Painting Through the Chakras will take you through an awakening journey. With Ines Ebrenz’s guidance, you will learn this ancient Indian healing art through the power of Yoga. This workshop focuses on the seven major sources of energy, how you can access them, and how they are connected to your body’s well-being. Through meditation, mantra chanting, visualization exercises, and the power of painting, Ines will help you unclog and access your natural source of energy and achieve balance among your chakras. Our universe is held together through a harmonic field of energy. Each time we use our senses – sight, sound, touch, etc. – we access this field of universal energy in our physical bodies. These sensations can extend to extra-sensorial feelings, sometimes known as spirituality. Chakras are the subtle energy points that link between our physical and spiritual body. Each Chakra has a unique vibration composed of sound and color, which is why colors appeal and affect us on an energetic and emotional level. 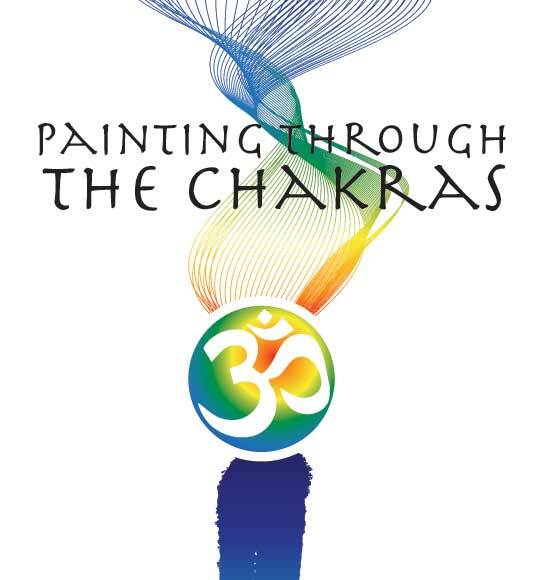 This workshop, Painting Through the Chakras, will allow your inner child express themselves through painting on paper or canvas, opening up these Chakra channels and achieving balance, leading you back to a natural state of happiness. Ines is a practitioner of the art of Yoga for over 20 years. For more information regarding the program call Ines at (949) 322-2714 or use our contact page.